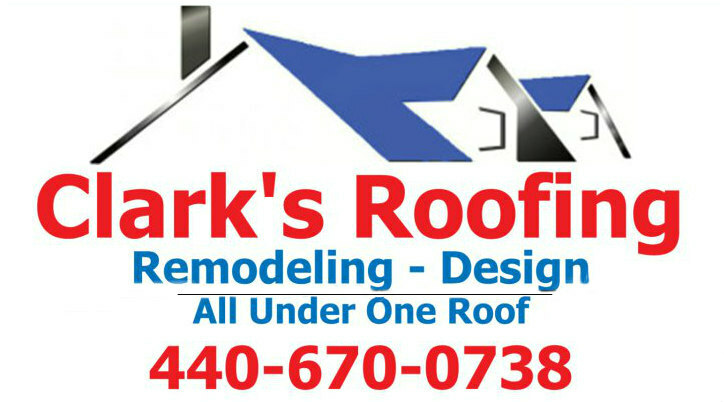 Clark's Roofing is the factory authorized dealer and installer of the gutter protection system for North East Ohio. 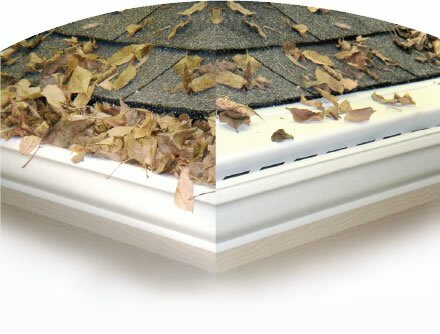 is a unique patent pending leaf and debris shedding gutter system. Over 20 years combined experience in the gutter protection industry went into creating this economical solution for the gutter protection market. works on the scientific principle of water adhesion. 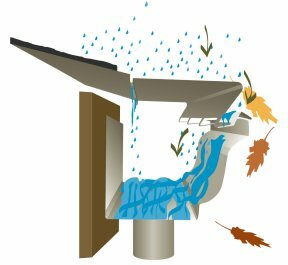 The patent pending design allows water to enter the gutter while keeping leaves and debris out. 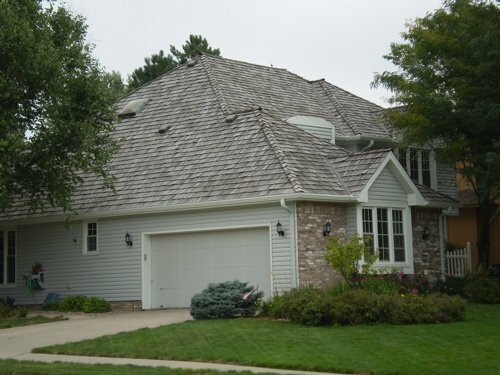 The design allows to be custom-fit to any home by adjusting to any roof pitch. 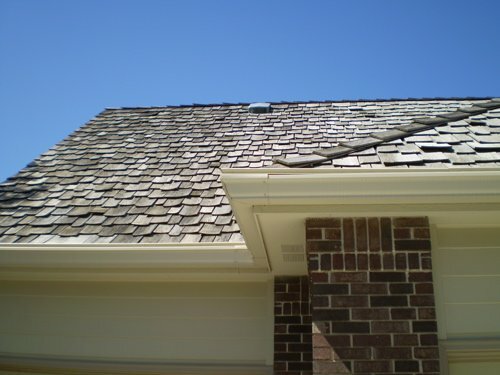 The 1/2 inch horizontal opening is ideal to handle the heaviest rains and keep debris out. 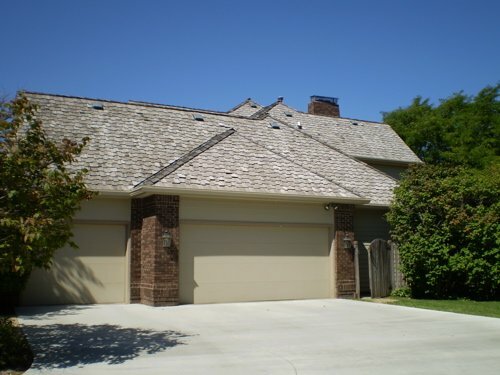 has a low profile design that beautifies the look of your home by blending your gutters with the shingles and hiding unsightly metal flashing. 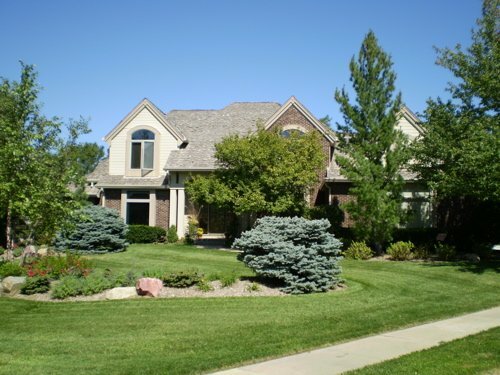 It will add to the curb appeal and overall value of your home. 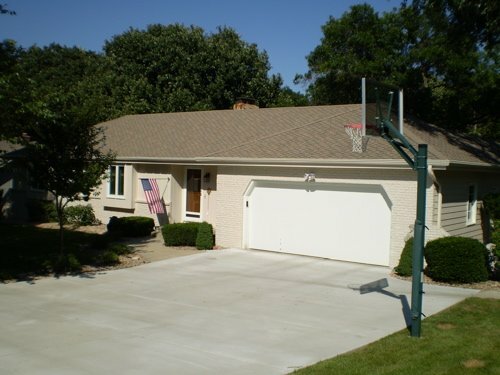 The cost for installing the system is determined by many variables. 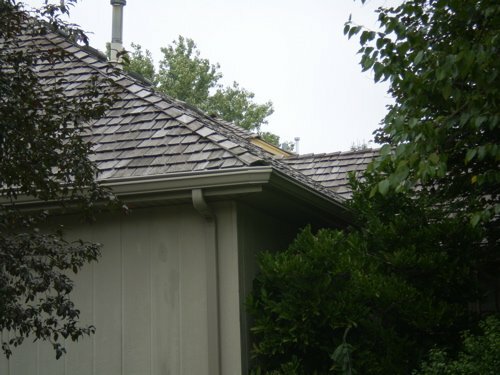 System installations require an initial inspection and may require work to be done on the existing gutters. Other factors involve the number of stories on your home which determines some of the specialized equipment that may be necessary. 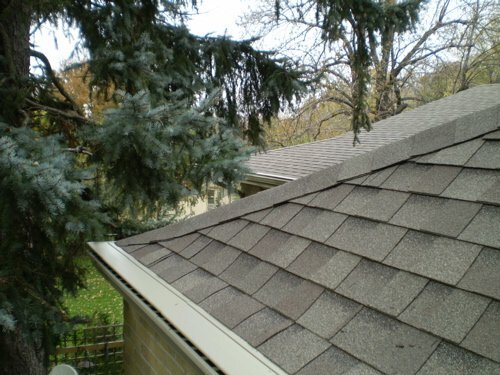 More factors include linear footage, condition of the existing fascia and roof. For information on how to buy our product call our us at 440-670-0738.